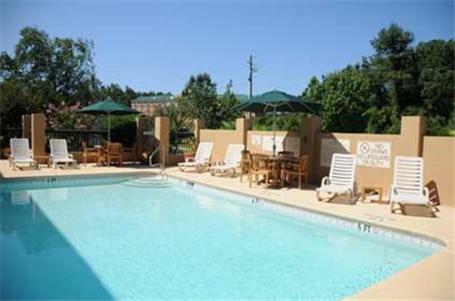 This hotel features an outdoor pool with a sun deck and offers free Wi-Fi and a flat-screen cable TV with HBO in every room. 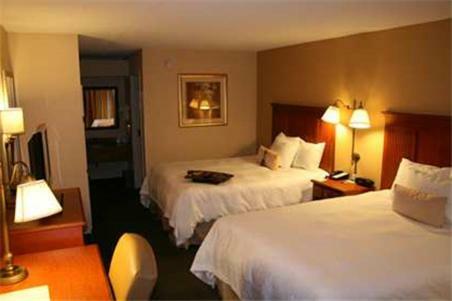 Middle Georgia Regional Airport is an 18-minute drive away. 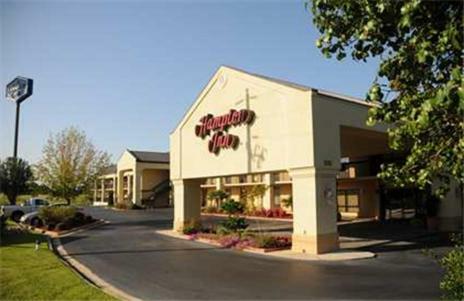 A microwave, mini-refrigerator and coffee maker are provided in the spacious, contemporary rooms at Hampton Inn Macon - I-475. 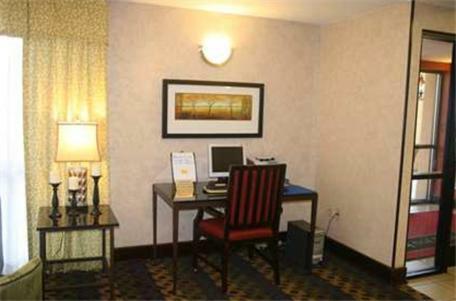 There is a work desk along with a comfortable seating area. 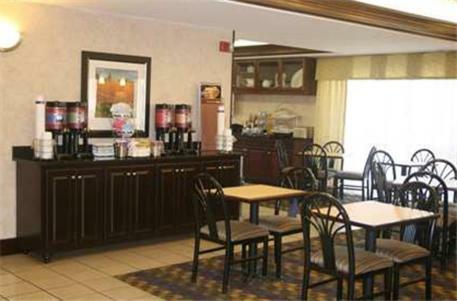 Guests can enjoy a hot daily breakfast during their stay. 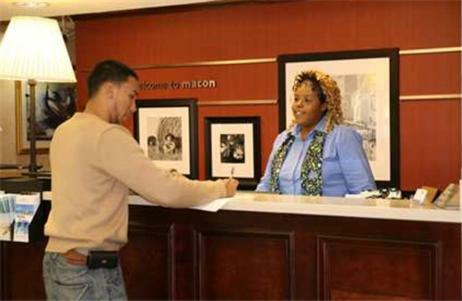 Macon Hampton Inn also offers free daily newspapers and a business center. 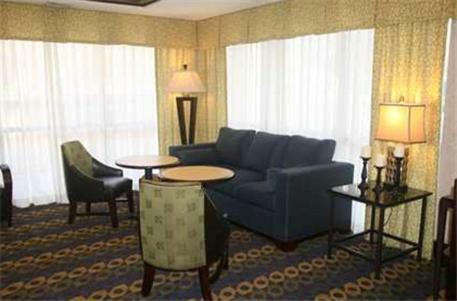 This hotel is just a 10-minute walk from Macon State College. 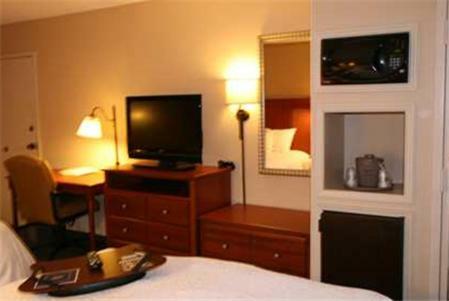 It is within 7 miles of the Allman Brothers Band Museum and Georgia Music Hall of Fame. 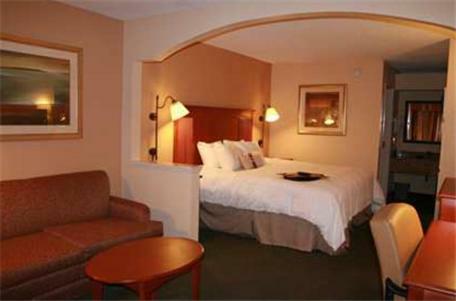 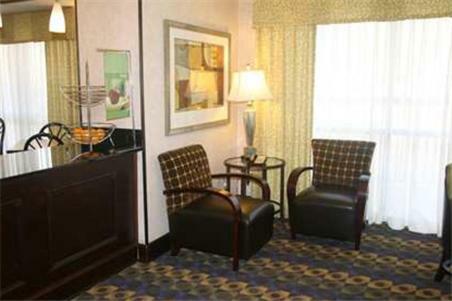 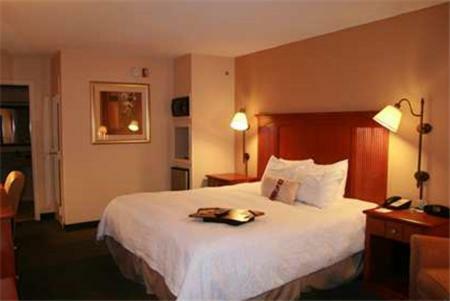 the hotel Hampton Inn Macon - I-475 so we can give you detailed rates for the rooms in the desired period.